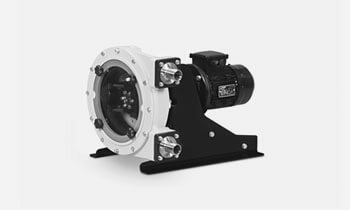 Customized Spares for Pump Manufacturers. 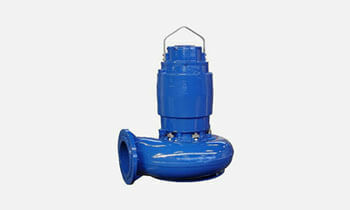 Spares and Services available for other branded Pumps. 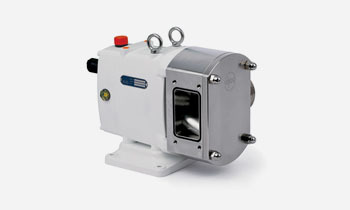 Replace your pump with a TecamySer® Diaphragm Pump available from Stock. FDAG Compound has been developed in compliance with FDA Standard as food grade elastomer, and very important, with high abrasion resistance. The combination of a substantial investment in R&D, a close working relationship with its customers and its technician’s 50 years experience has led the Teca Spares Range to the following technical advantages. FDAG Compound has been developed in compliance with FDA and with high abrasion resistance. Teca IOX Rotors in hardened stainless steel with induction deep treatment. 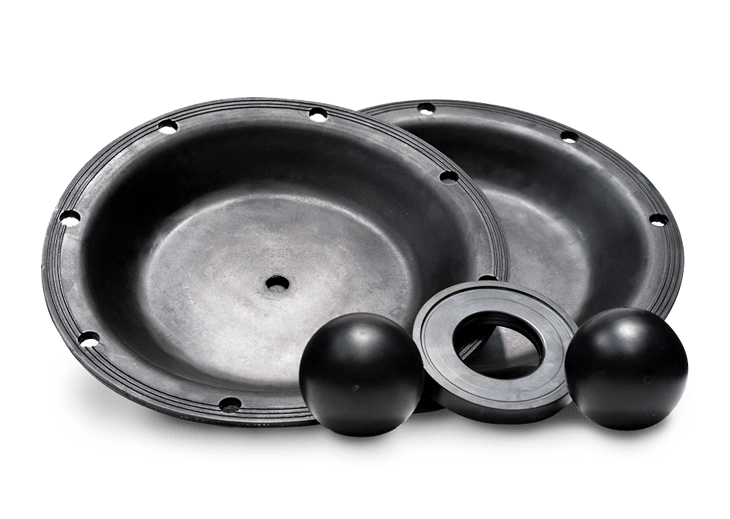 This treatment offers better abrasion and corrosion resistance. 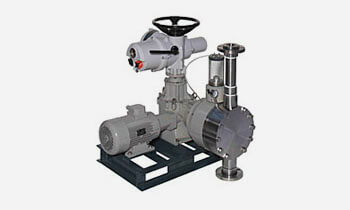 Spares and Services are also available for other Diaphragm Pumps Manufacturers. 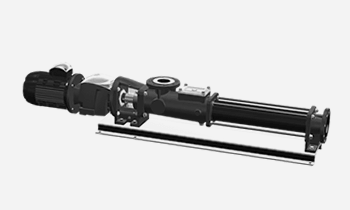 Highly resistant materials and treatments applied to Teca Spares ensure minimal deformation and high mechanical resistance guaranteeing longer duration even for the joint parts. 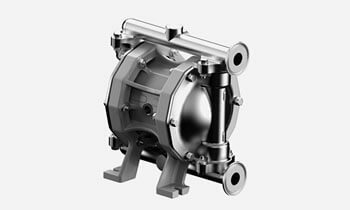 Strict internal manufacturing procedures ensure the Quality of each spare part: rotors, stators, coupling rods, shafts, diaphragms or other components of the pumps. 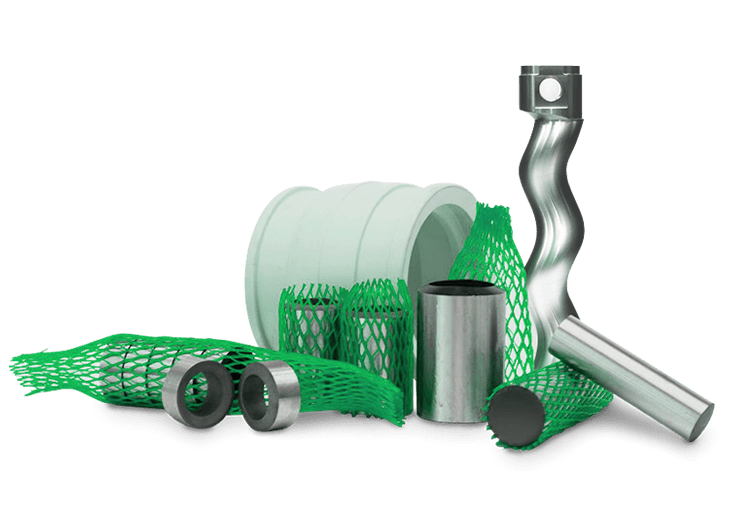 As a result, industries with critical processes have trusted Teca Spares range for decades. 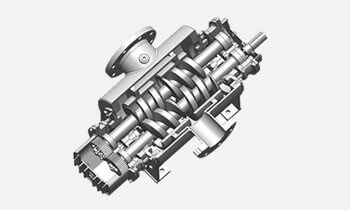 Teca Spares are known for their durability and as a premier alternative source of spare parts for other branded® helical pumps. TecamySer® has used its experience and know-how to develop Teca Spares range in compliance with EU regulations. 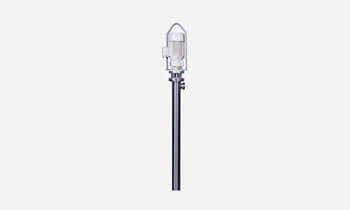 They are characterised by its resistance and dimensional precision which is individually checked. 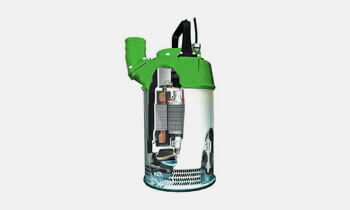 This often leads Teca Spares to last longer than spares supplied by original pump manufacturers. 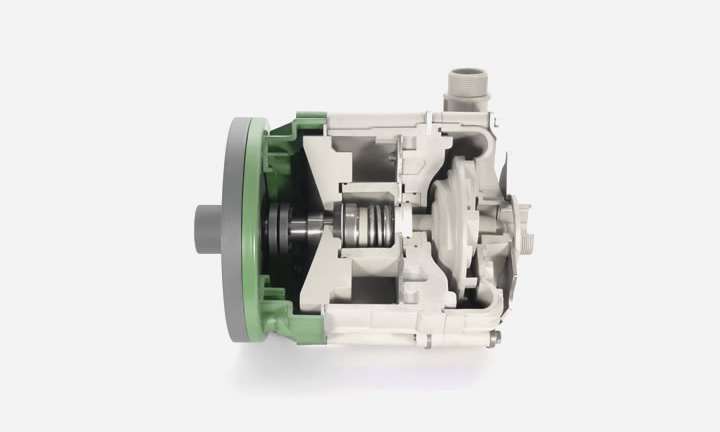 Teca Spares Range is available for 98% of the installed Helical Pumps*. You can benefit from TecamySer® Quality products even if a TecamySer® group was not installed at the design stage. 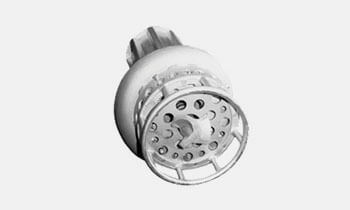 Teca Spares are guaranteed by TecamySer®.